Are you in need of extremely pure water for your home or office? 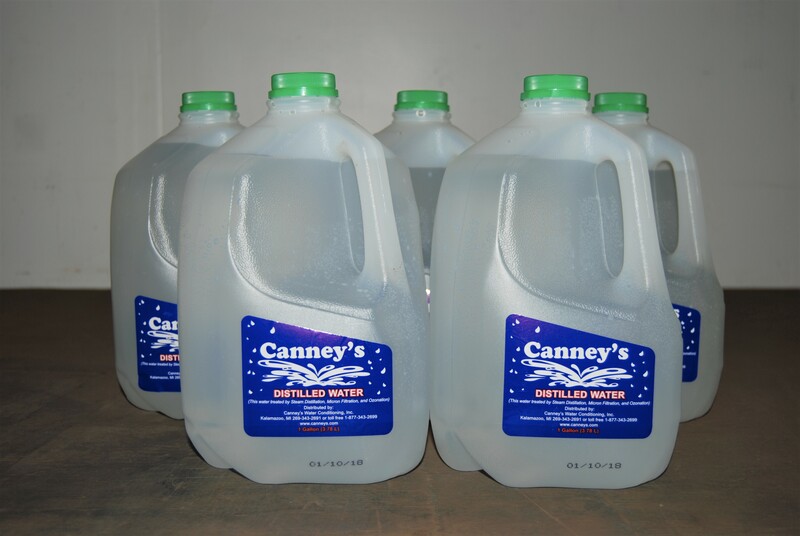 If so, then Canney’s Water Conditioning has just what you need – distilled water. Here at Canney’s we sell cases of distilled water. 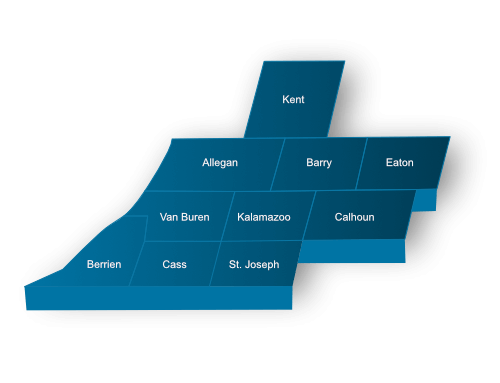 Our cases consist of six gallons and can be delivered or picked up from our office in Kalamazoo. From household chores to laboratories – distilled water has many uses. Distilled water is pure of any minerals and contaminates so it is used in many dentist and doctor’s offices. Some household uses would be for your iron, cleaning, humidifier and home medical equipment. Distillation is the process in which a liquid is converted into a vapor state by heating. Then the vapor is cooled and condensed back in to liquid form and collected. This removes solids and other impurities from the water. Learn more about our distilled water. Contact Canney’s Water Conditioning, Inc. today.